As Random House’s copy chief, Benjamin Dreyer has upheld the standards of the legendary publisher for more than two decades. He is beloved by authors and editors alike - not to mention his followers on social media - for deconstructing the English language with playful erudition. Now, he distills everything he has learned from the myriad books he has copyedited and overseen into a useful guide not just for writers but for everyone who wants to put their best prose foot forward. From 1918 to 1941, even as she penned masterpiece upon masterpiece, Virginia Woolf kept a diary. 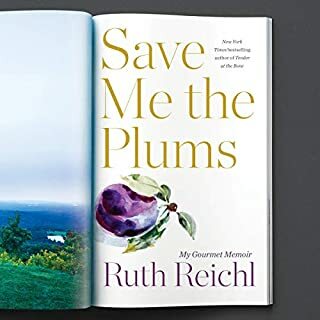 She poured into it her thoughts, feelings, concerns, objections, interests, and disappointments -resulting in 26 volumes that give unprecedented insight into the mind of a genius. 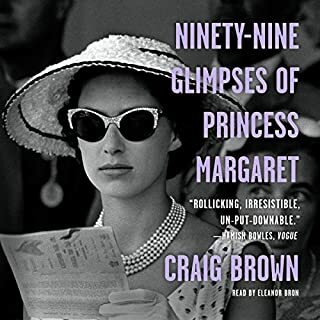 Collected here are the passages most relevant to her work and writing. A luminous, powerful novel that establishes Rachel Cusk as one of the finest writers in the English language. A man and a woman are seated next to each other on a plane. They get to talking - about their destination, their careers, their families. Grievances are aired, family tragedies discussed, marriages and divorces analyzed. An intimacy is established as two strangers contrast their own fictions about their lives. Esteemed biographer and legendary literary editor Claire Tomalin's stunning memoir of a life in literature. It's a great autobiography and Wilton's reading of it is perfect. 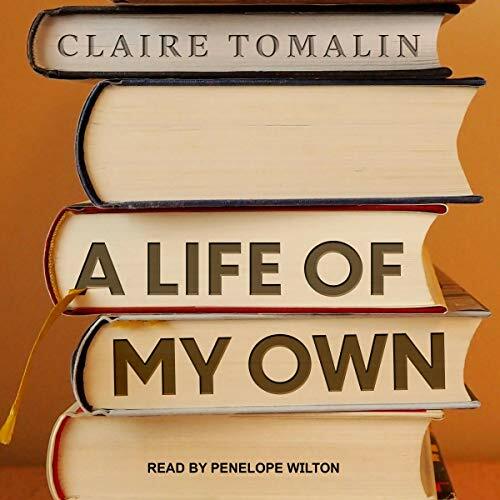 I wasn't particularly familiar with Claire Tomalin and now want to read everything she's written. I found her life fascinating and rich in culture in a way that so many lives are not. 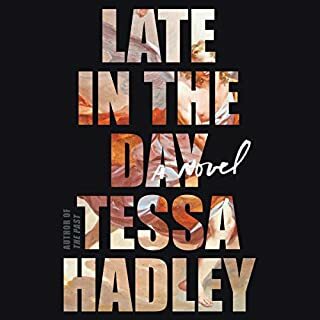 She describes her family life (complicated, relatable) in as much detail as she describes the music, theater, art, travel and books that have given her so much joy and which most of us don't experience (at least not as regularly). 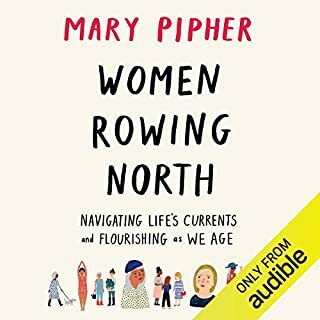 It's a great dive into a well-educated, well-connected, elite world and simultaneously a lovely meditation on the more familiar topics of motherhood, marriage and loss. 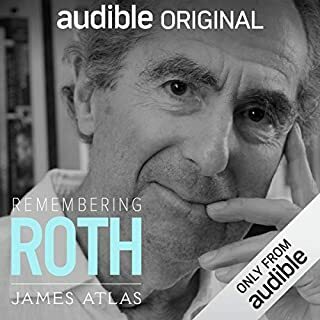 I recommend this book to anyone but particularly to people who love autobiographies and who enjoy listening to people discuss art and artists of all types. Claire Tomalin's work as a biographer is widely known and respected. Now that I've heard about her life, I am amazed that she's gotten so much done aside from living that life. Really interesting to hear. When reading a memoir, I enjoy the perspective and insight of the author. It is what differentiates it from biography or historical fact sheet. This book relates facts, drops dozens of names, highlights fashion trends and brags/complains of affairs but doesn't share one true feeling. 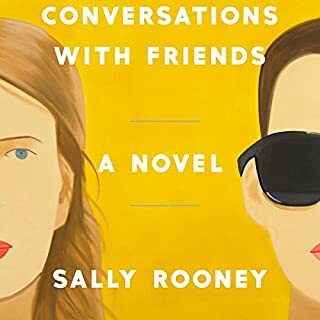 Listing famous "friends" while not exploring them, is frustrating to a reader. Totally unrelateable in the writing, Ms. Wilton does all she can to inject warmth into this one dimensional character. Very disappointing overall.